Heels and Wheels is an event dedicated to recognizing and honoring women as a major force in the automotive purchasing decision. This year, Heels and Wheels was headquartered at the beautiful Four Seasons in Thousand Oaks, CA. Activities included several networking meals with special sponsorship presentations as well as ride and drives in an around the Santa Monica Mountains. With a variety of cars to choose from I set my sights on four that I hadn’t previously driven and ones that I’ve had my eye on for some time. 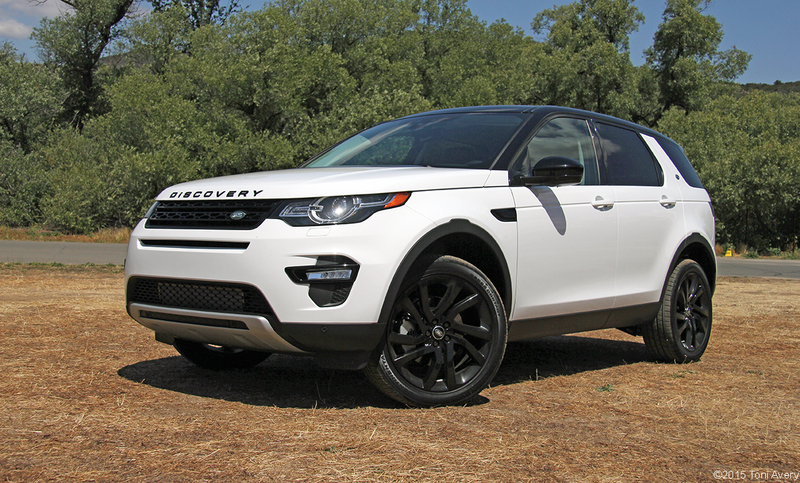 The 2015 Land Rover Discovery Sport HSE is equipped with a 2.0 L Turbocharged 4 cyl mated to a ZF 9-speed automatic transmission producing 240 HP @ 5800 RPM and 250 lb-ft of torque @ 1750 RPM. 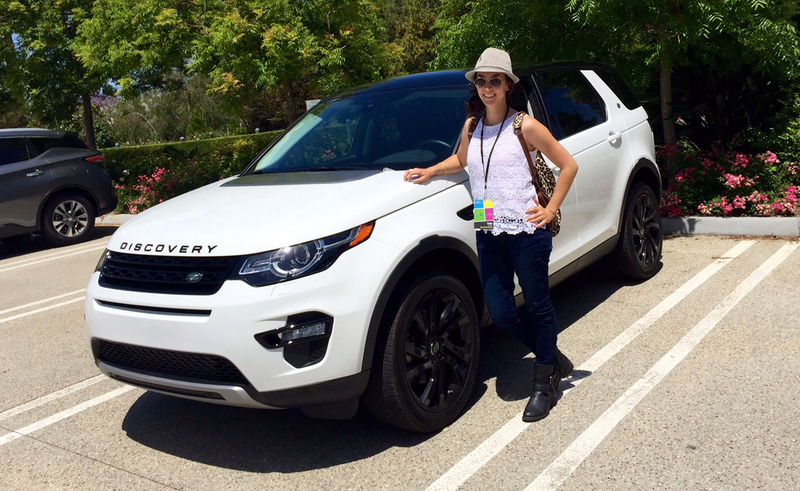 Shortly into the 20-minute drive loop I started to find issues with the Discovery Sport. Turning onto the freeway at a low-speed of about 40 MPH, myself and the passenger felt as though the car was going to tilt over. There was so much body lean just into that first freeway on ramp corner that I decided to take it easy on the canyons. Getting up to speed was also a struggle with a good deal of Turbo lag creating a delay in torque delivery, and as a result causing slow acceleration. The interior was also a bit of a let down. When I hear “Land Rover” I expect a plush, upscale comfortable interior. This is on the lower end price range of Land Rover’s vehicle offerings, but there really weren’t many nice materials to touch and the seats were pretty uncomfortable. I’m sure other models in the Land Rover range probably meet my expectations of what one should be, but this one most definitely fell short. 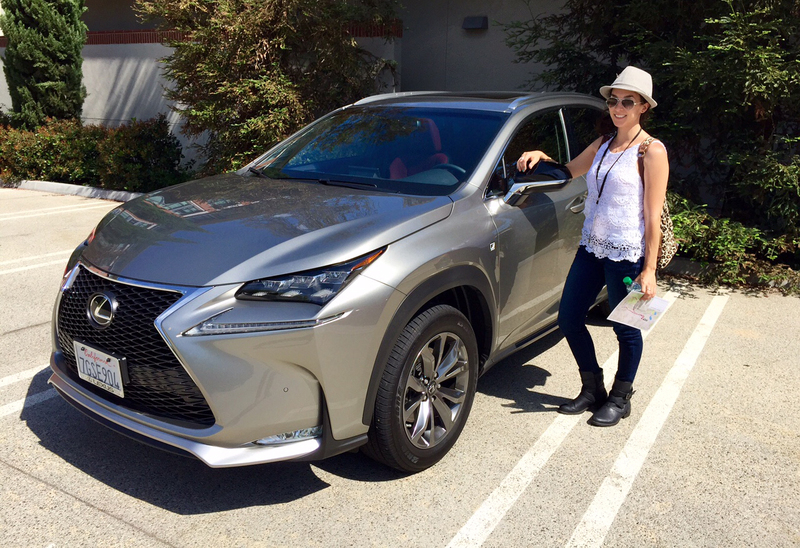 The most surprising ride of the bunch was the 2015 Lexus NX 200t F Sport. Equipped with a 2.0 L Turbocharged 4 cyl mated to an 8-speed automatic transmission, it pushes out 235 HP @ 4800-5600 RPM and 258 lb-ft of torque @ 1650-4000 RPM. 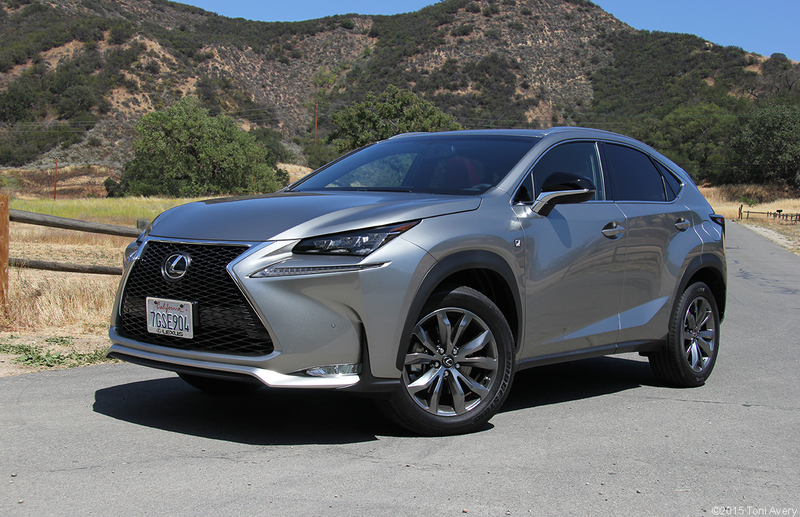 Beyond the aggressive and modern exterior styling of the NX, the performance is what surprised me most. With its quick acceleration, nice sounding engine and putting it in Sport with manual paddle shifting makes for a fun driving experience. Going through the same turn onto the freeway on ramp as the Discovery Sport resulted in very little to no body lean and going through the canyons was actually fun, especially for a vehicle this size. The interior was really nicely put together with fine materials and textures throughout. The seats were miles better than the Discovery Sport’s and the overall driving experience was too.